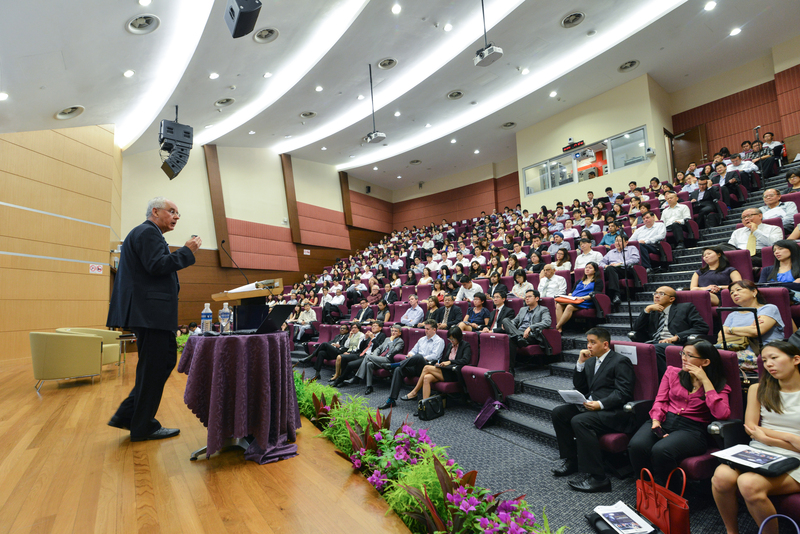 The global law firm Jones Day, through its non-profit foundation funded by donations from attorneys and staff, made a donation to Singapore Management University (SMU) of US$500,000 to establish the Jones Day Professorship of Commercial Law for a term of seven years. The Jones Day Foundation plays an integral role in implementing pro bono initiatives globally, an achievement which is only possible through the donation of both time and resources from lawyers and staff. Each Jones Day office has a designated partner-in-charge of pro bono to further develop the reach of activities and encourage participation firm-wide. The full-time, firm-wide partner-in-charge of pro bono, oversees and directs pro bono efforts worldwide. 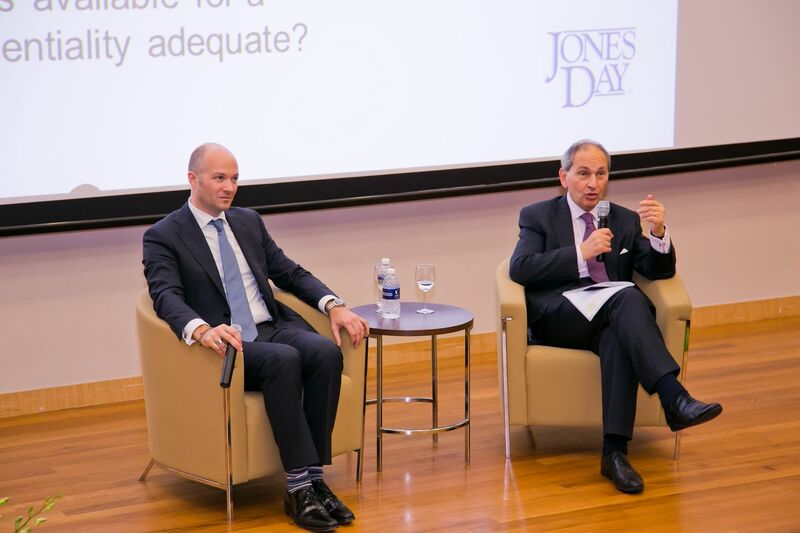 The donation exemplifies Jones Day’s commitment to Singapore and the Asia Pacific region, which are an integral part of Jones Day’s Asian presence. The appointment follows the establishment of the Jones Day Chair Professorship for Globalization and Rule of Law at Peking University, China in May 2012. The donation is the largest gift received by SMU from a law firm and will facilitate increased focus on the development of Commercial Law in Singapore, a market which is in continuous development and increasingly plays a global role as a hub for legal services to both regional and international clients in Asia. Confidentiality in International Arbitration: Virtue or Vice? We are excited to partner with the University of Economics Ho Chi Minh City to launch a new inno...; 2 hours 17 min ago.